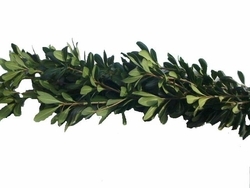 Our Green Pittosporum garland gives a off fresh, dark green look. 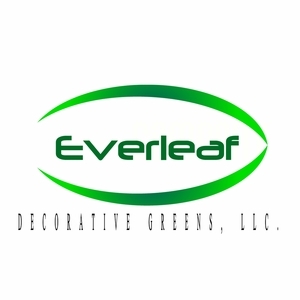 It has multiple dark, medium-sized, shiny green leaves on each stem and works great for wedding decor. This product can last 4-5 days depending on care and climate.